How to photograph your 3D art the right way. How to photograph your 2D art the right way. 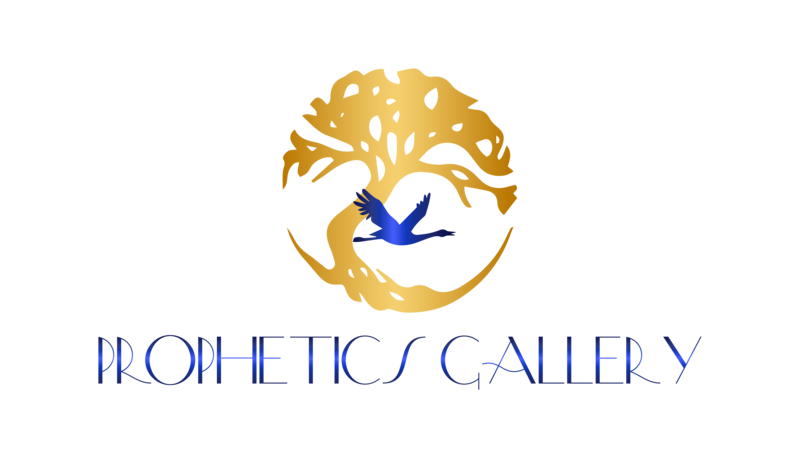 What are the guidelines for submitting images to Prophetics? General information about joining our artisan and craftsman team at Prophetics. What is the curator's criteria?